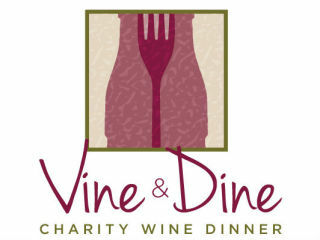 Theatre Under The Stars hosts the Annual Vine & Dine Charity Wine Dinner, benefiting TUTS’ Education Programs. Houston’s finest chefs and distinguished vintners unite to create a culinary masterpiece in support of TUTS’ arts education programs. Guests will enjoy an evening of exceptional dining and exquisite wine pairings accompanied by live entertainment from TUTS performers. Honored chefs include Bryan Caswell (REEF), Rebecca Mason (Fluff Bake Bar), Carmelo Mauro (Carmelo’s Ristorante Italiano), Terrence Gallivan and Seth Siegel-Gardner (Pass & Provisions) & Kaz Edwards and John Gross (Uchi). Vintners include Chandon Sparkling Wines, Foyt Family Wines, Hensley Family Vineyards, Stewart Cellars and Wines of Dotson Cervantes.